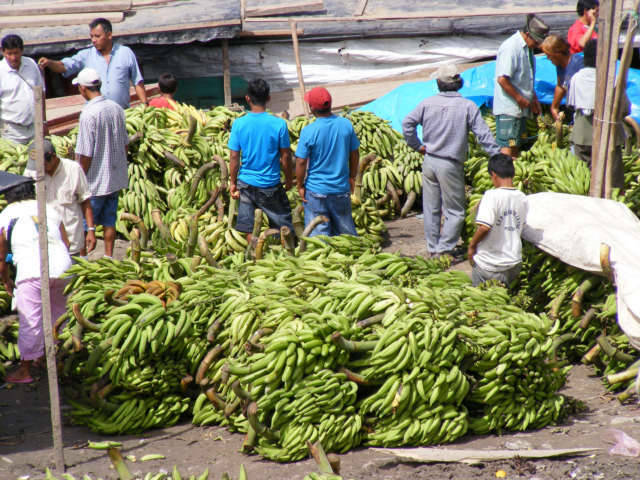 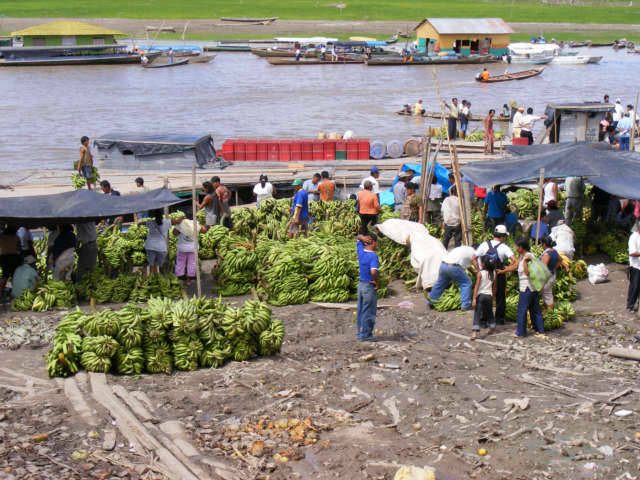 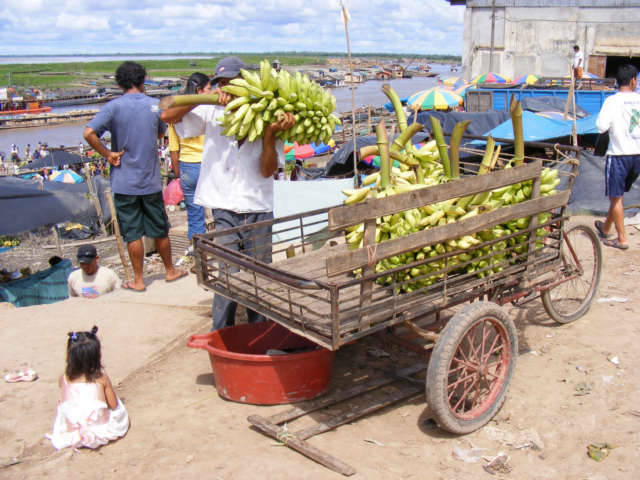 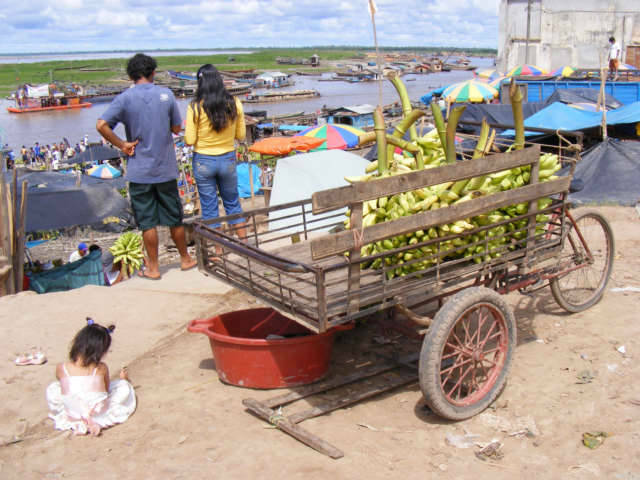 This is a video of Plantains or maybe Bananas being unloaded off boats in the city of Pucallpa, Peru. 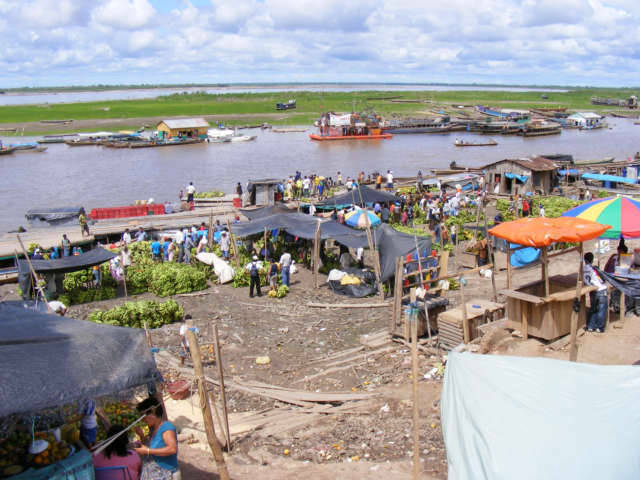 The river is part of the Amazon River, a headwater called Ucayali River or Rio. 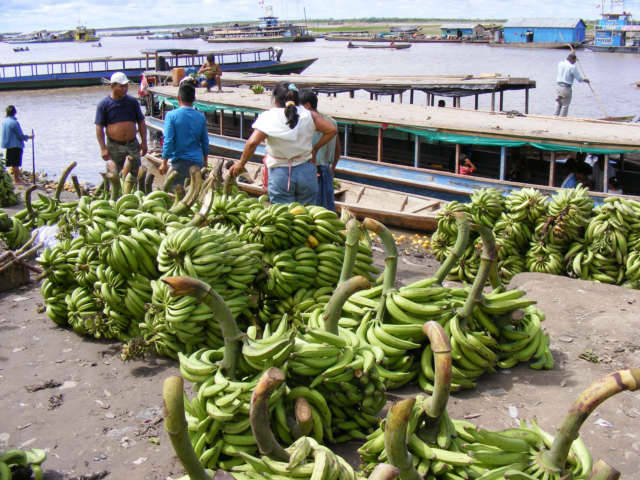 Plantains or Bananas in Pucallpa, Peru on Ucayali or Amazon River. 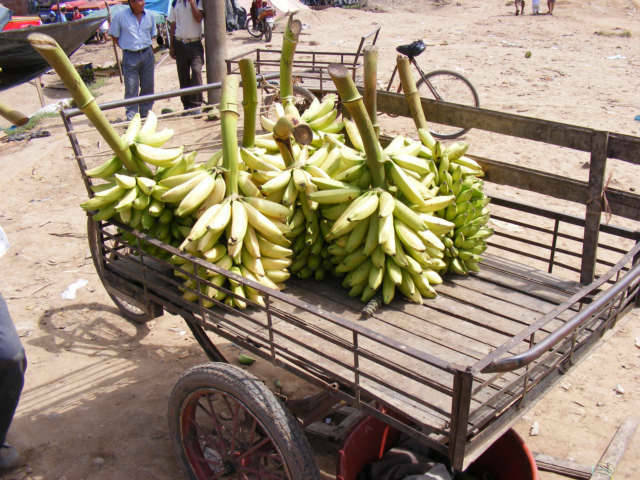 If you do not see a video here, please go to blog online.